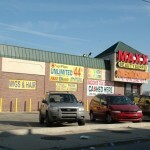 Fantastic opportunity to lease inside a long-established major beauty supply outlet. 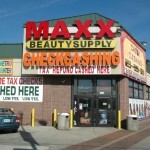 Is most ideal for a complimenting Nail Salon within the Maxx Beauty & Supply outlet. While ideal for Nail Salon, Landlord will consider a variety of other uses. 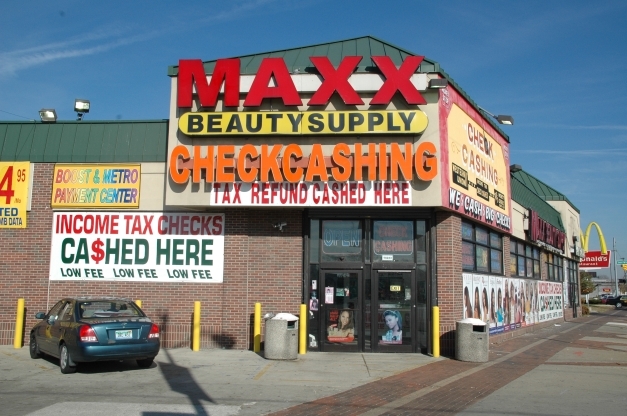 Long-established Beauty Maxx supply outlet of total 12,700sf GLA, with two established inside spaces for smaller users. One is a Hairbraiding operation, and the other is former Money Stop, just now available and perfect for a complimenting Nail Salon. 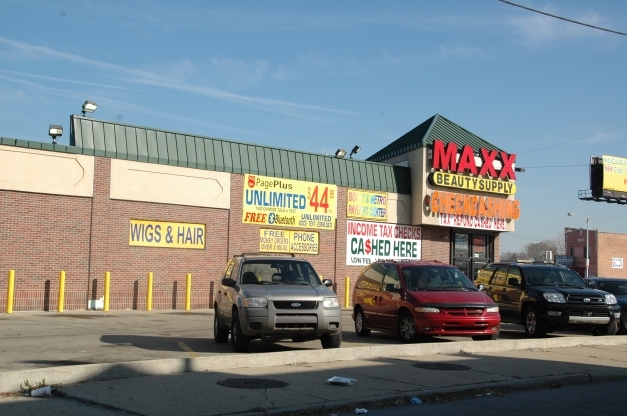 Gratiot Maddelein is at 14241-14243 Gratiot, which is located in the SW section of Gratiot Ave. and Seven Mile.